Property is sold in as-is condition. 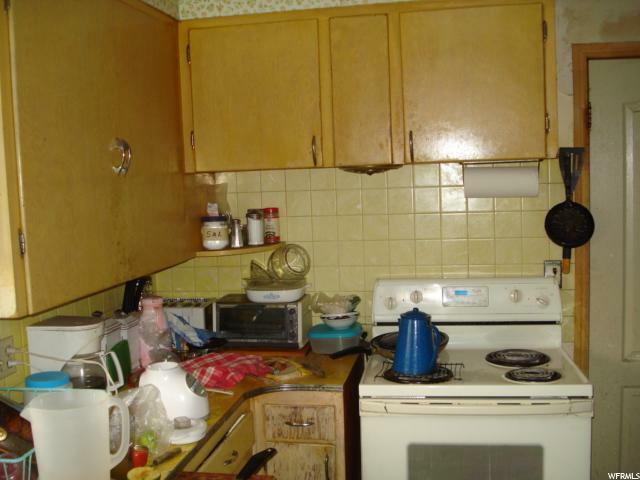 Property is in poor condition. 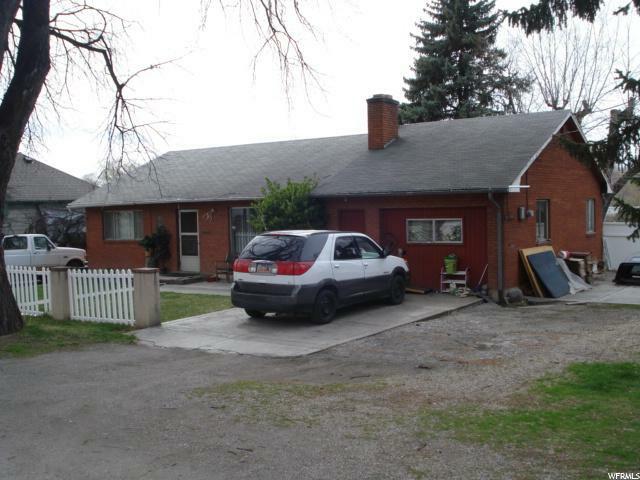 Seller does not warrant the condition of the property. 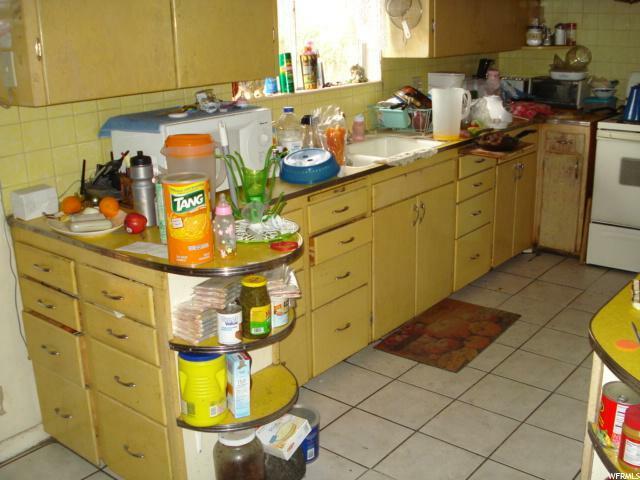 No repairs will be done by seller on property. 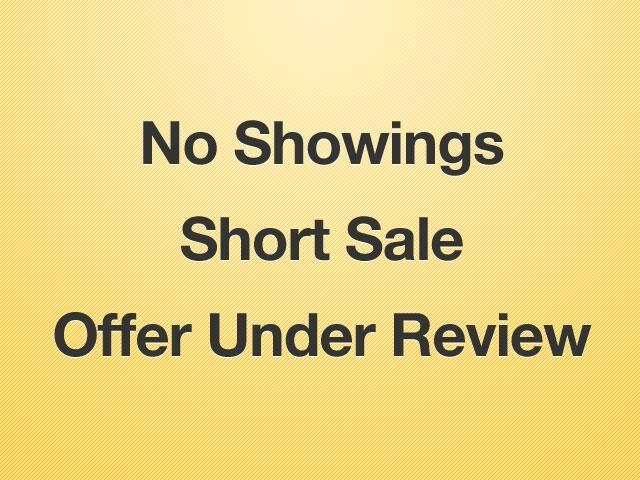 This is a short sale with an offer currently under review by the lender. Listing provided courtesy of Century 21 Harman Realty. Information deemed reliable but not guaranteed accurate. Buyer to verify all information. © 2019 Wasatch Front Regional Multiple Listing Service, Inc., All Rights Reserved.